The Lheraud Carafe Eve Cognac is something that is incredibly speical. 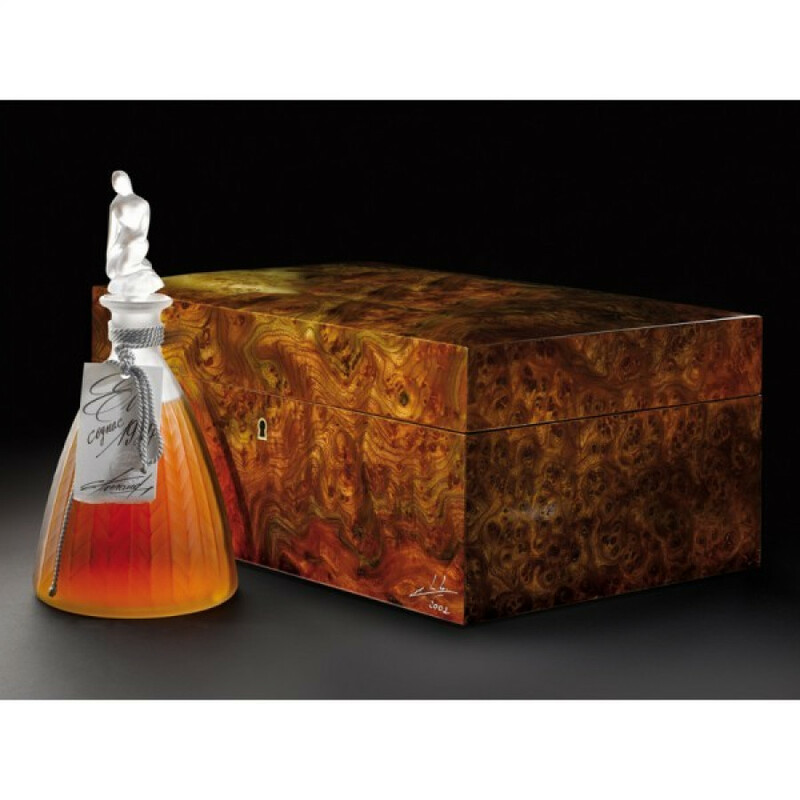 This wonderful limited edition is presented in the most beautiful of carafes, and is referred to as Cognac Lot N° 0934. Lheraud Cognac are experts at producing such masterpieces. And at 45°, the Cognac has been allowed to mature to just the right moment before it was considered ready to drink.